All Citizens Academy graduates are invited to attend the annual meeting of the FBI Citizens Academy Alumni Association. 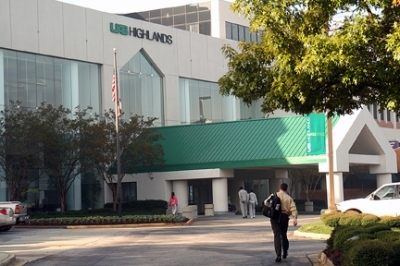 The meeting will be held again this year in the auditorium of the UAB Highlands Hospital in Birmingham. Join us as we review our accomplishments of the past year, elect new board members, and lay out our plans for the year ahead.